The animation, characters, and script may get a lot of the glory in Pixar films, but it would be a mistake to overlook the role that the music plays. A prime example would be the opening sequence in Up, which took a somber turn right after we fell in love with the characters – it broke our hearts, but combine that with Michael Giacchino‘s superb score, and we were left devastated. 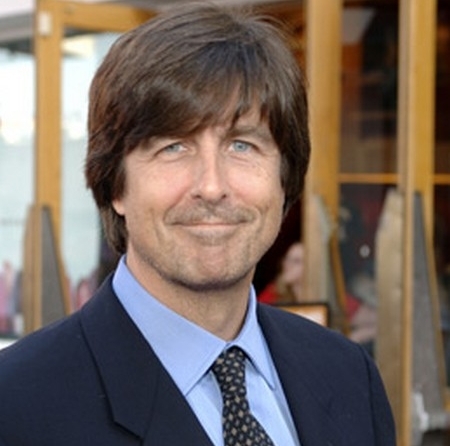 Composer Thomas Newman has collaborated with director Andrew Stanton twice before, is reportedly working on next year’s The Good Dinosaur, and we have just learned that he will likely return for Finding Dory. Find more details after the break! Already having worked with Stanton on Finding Nemo and WALL-E, it was expected that Newman would return to score Nemo sequel Finding Dory. Given that Stanton has collaborated with Newman on both films he served as the lead director, and is now set to direct a follow-up to one of those two films, Newman was seen as the obvious choice. “@krishnashenoi: @andrewstanton “Finding Dory.” Newman or Giacchino? :)” / T Newman IS Nemo. While that is not technically confirmation that Newman is absolutely going to return to score Finding Dory, that is as close as we can get at this point, with the film’s release over two years away. We certainly understand Stanton’s intentions now, though. Newman provided a touching score to Finding Nemo and I look forward to hearing his future work on Pixar films. If Newman is indeed scoring The Good Dinosaur, and if Finding Dory hits its intended release date, that would give us the opportunity to experience Newman’s Pixar scores in both 2014 and 2015. Those are a lot of “ifs” – they are also a lot of hopes. 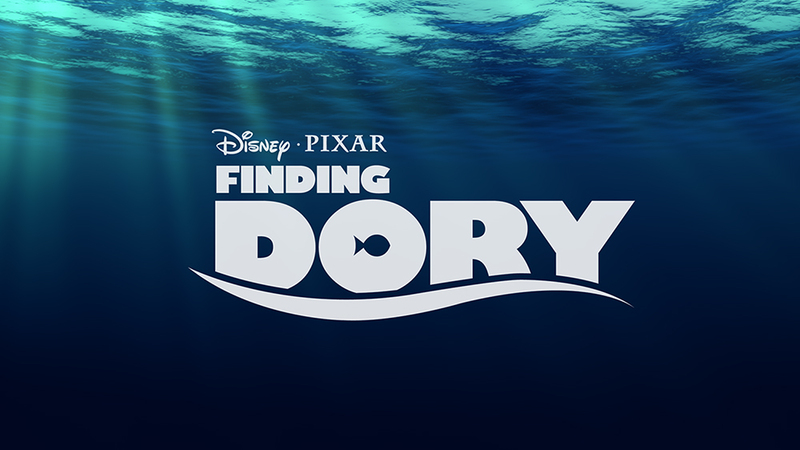 Finding Dory is slated to hit theaters on November 25, 2015.